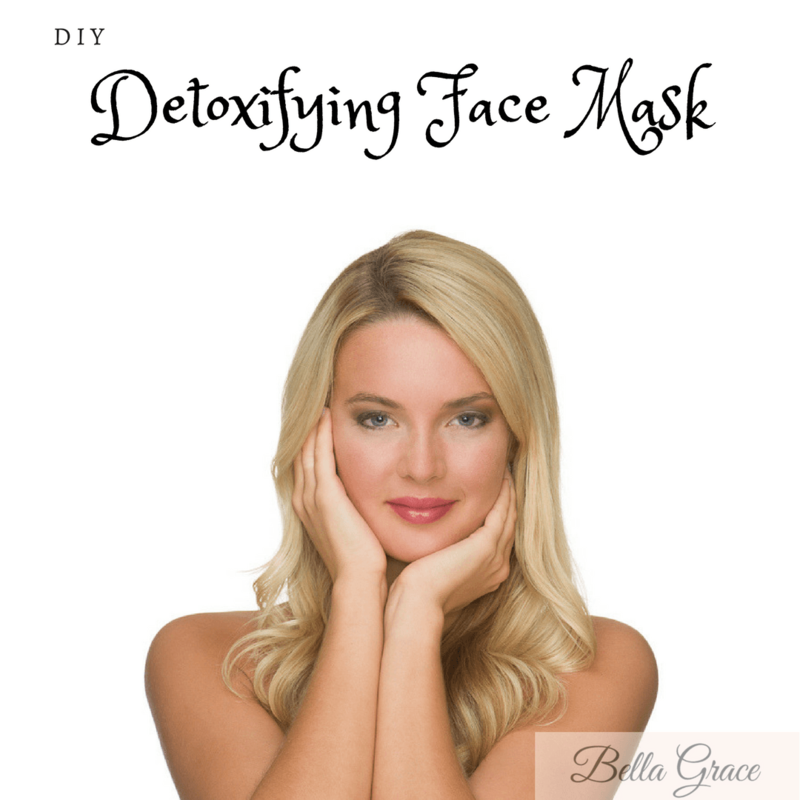 My favorite toxin-free beauty products, DIY recipes, product reviews, tips and tricks. 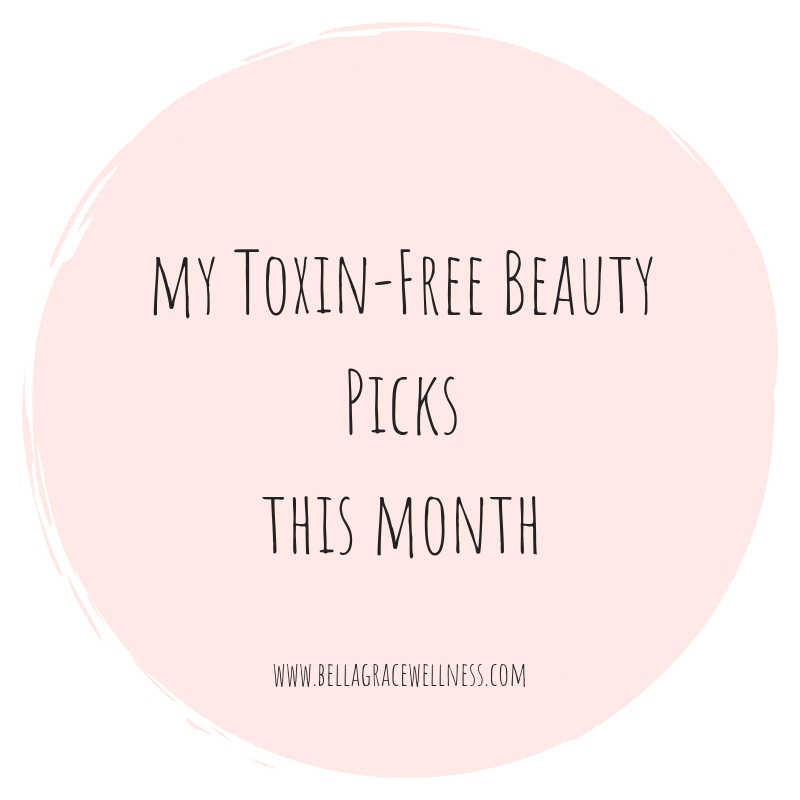 My Toxin-Free Beauty Faves This Month. 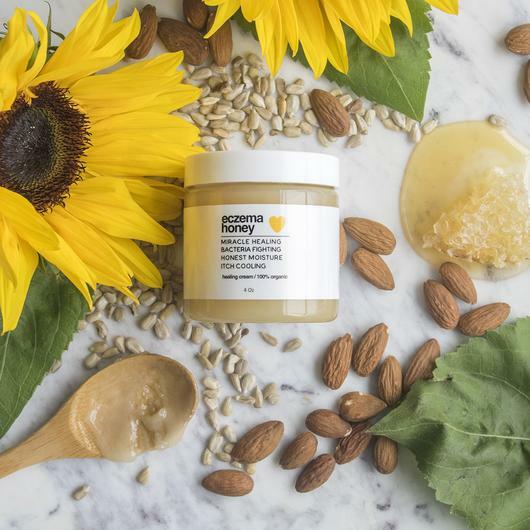 Beauty Review: Eczema Honey Co.
A transparent review of popular natural beauty company Eczema Honey Co.
A review of the toxin-free skincare company, Primally Pure, including a round up of my top picks. 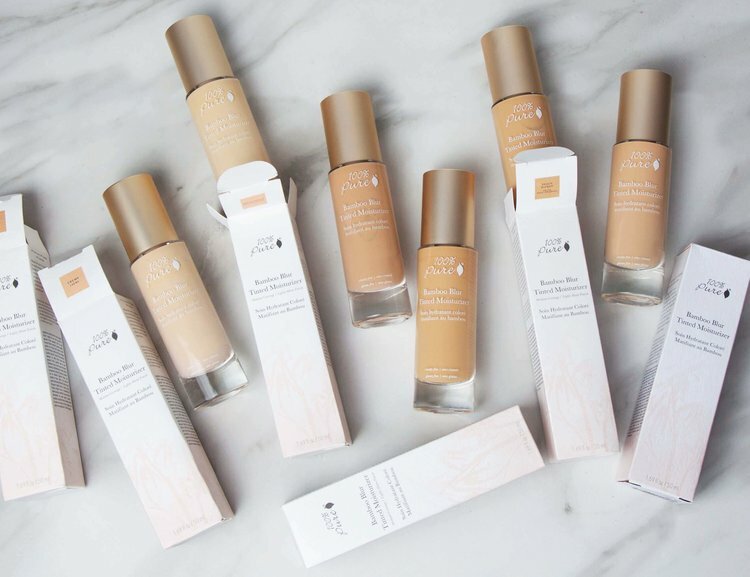 The toxin-free beauty products I'm digging this month. 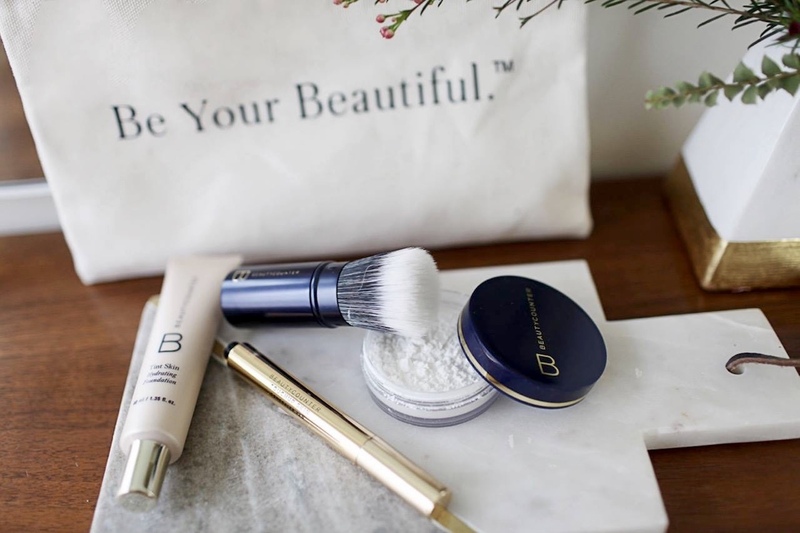 Check out my top beauty picks for April! 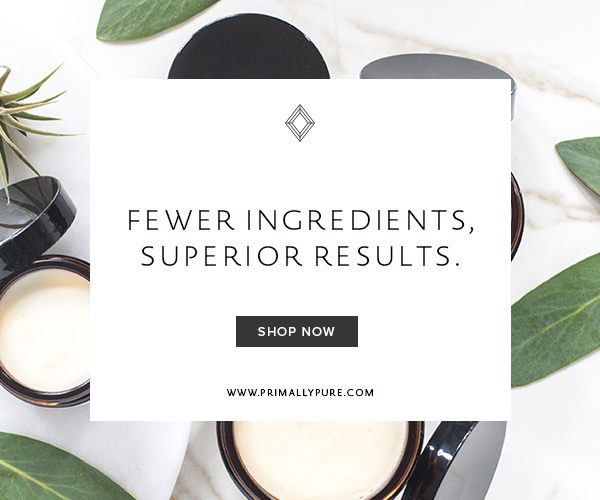 By replacing just one beauty product on your shelf at a time with a healthier alternative, you’re investing in your long-term health and happiness. I overcame acne using no drugs or chemicals. 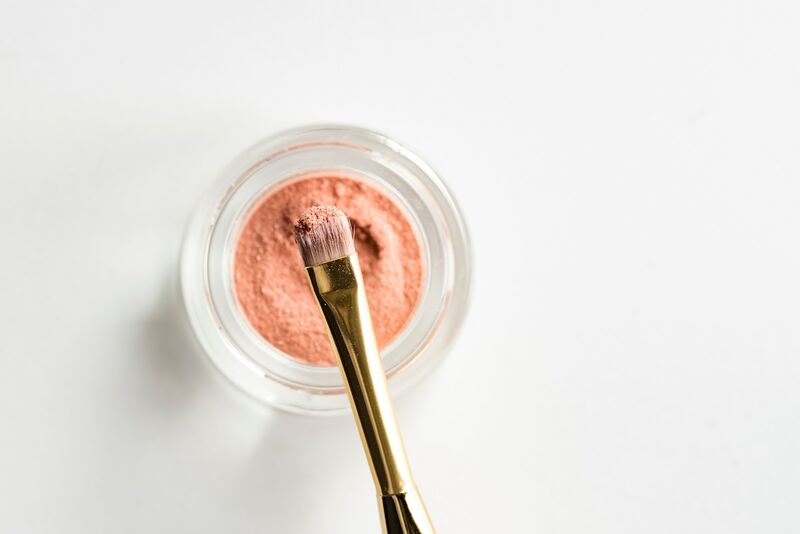 I’m excited to share my top tips in the hopes it will help some of you also heal your acne holistically. 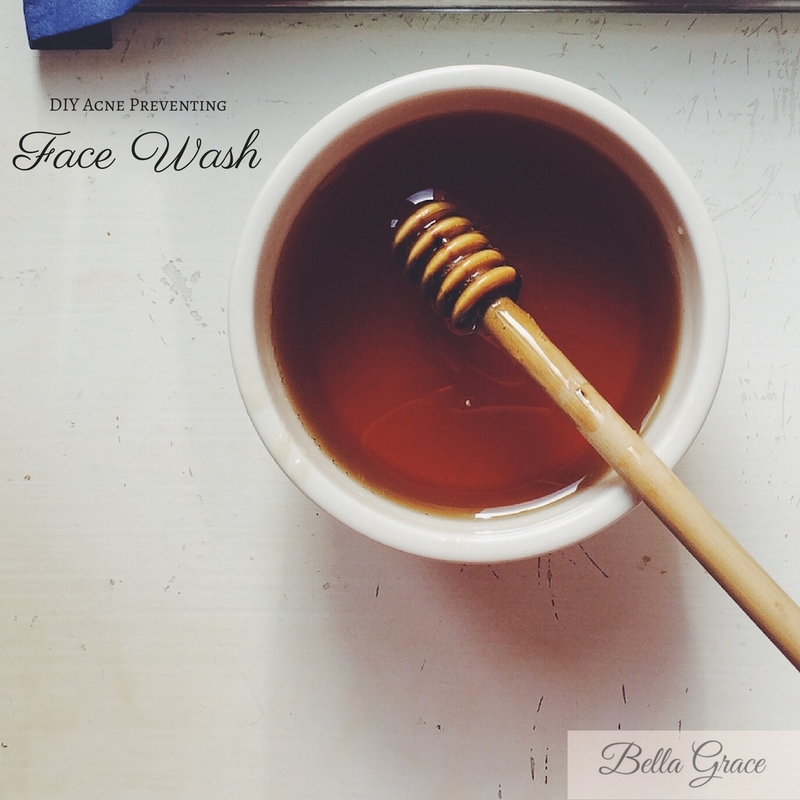 Combat stubborn acne with this homemade face wash, free of harsh chemicals and made with anti-bacterial honey, essential oils and probiotics. 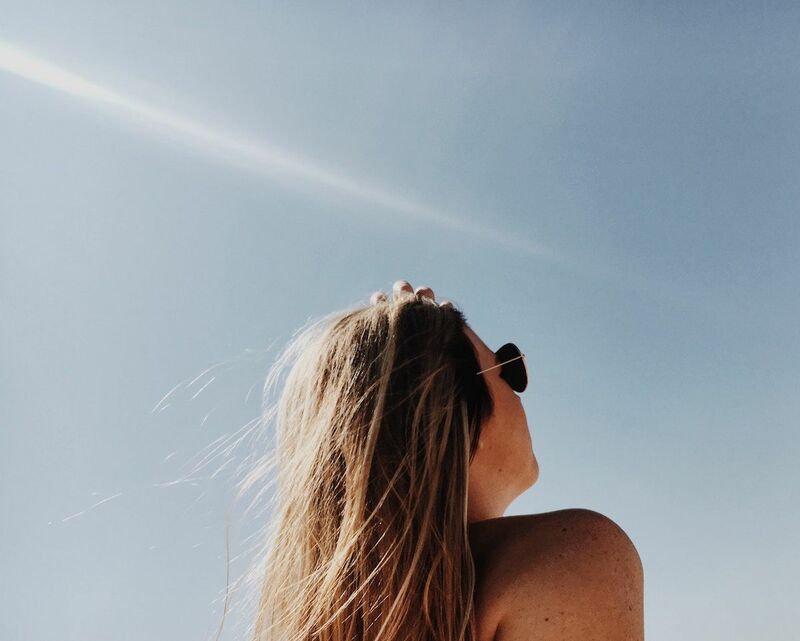 From flat to fabulous, I tried this homemade hair mask with great results. 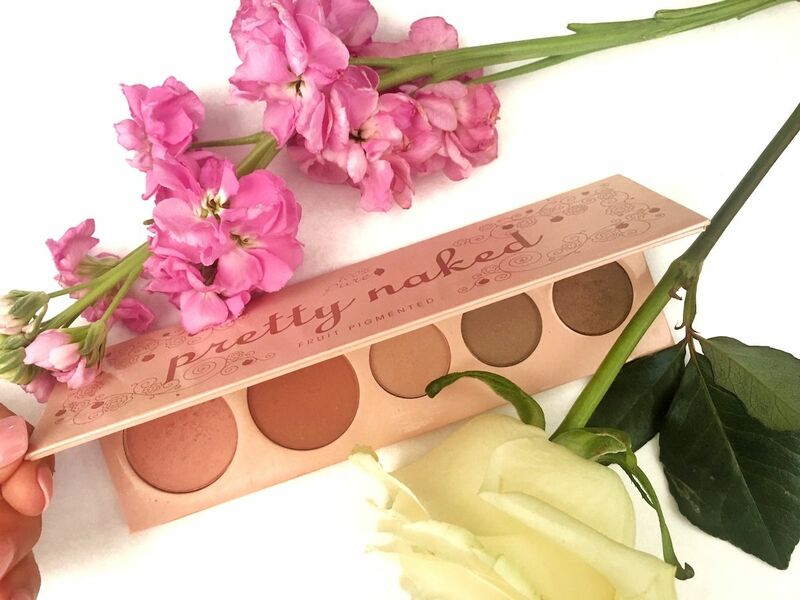 Made entirely from natural ingredients and so simple! 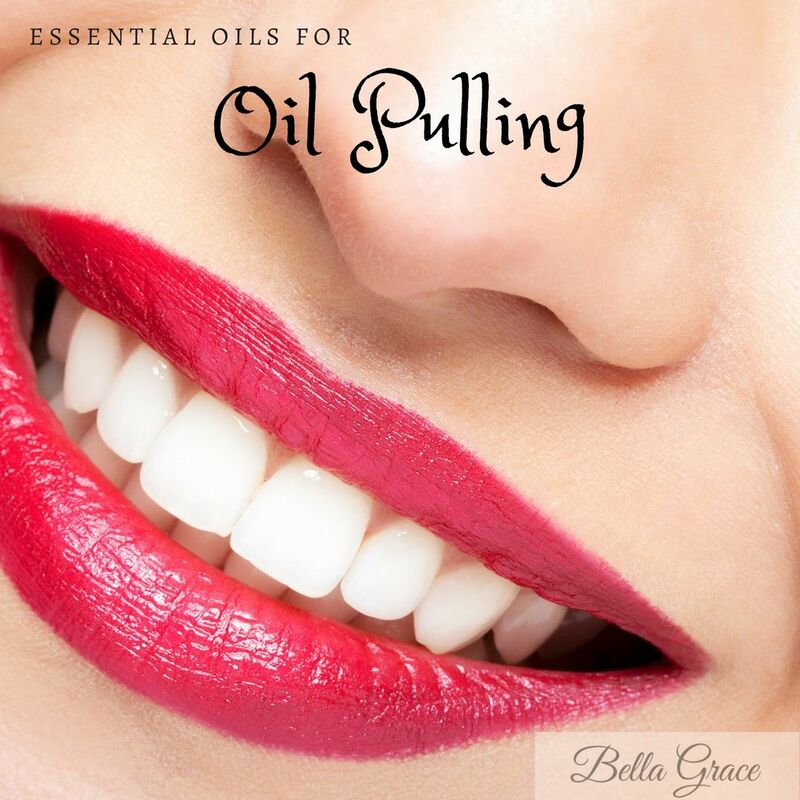 Oil Pulling with Essential Oils, Recipe Included! After ditching my chemical mouthwash I was terrified that my teeth would become less white and cavity filled. All I can say is Thank God for oil pulling. 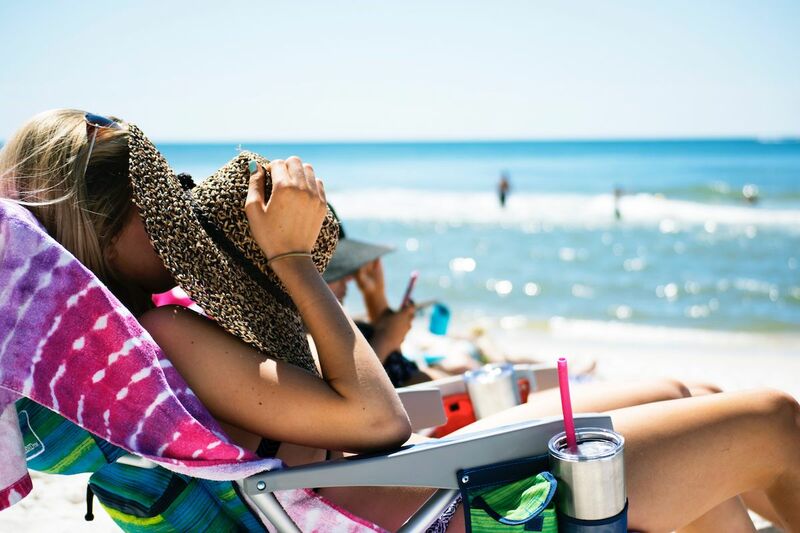 Isabella Grace is a Nutritional Therapy Practitioner focusing on toxin-free, natural living to its fullest extent. 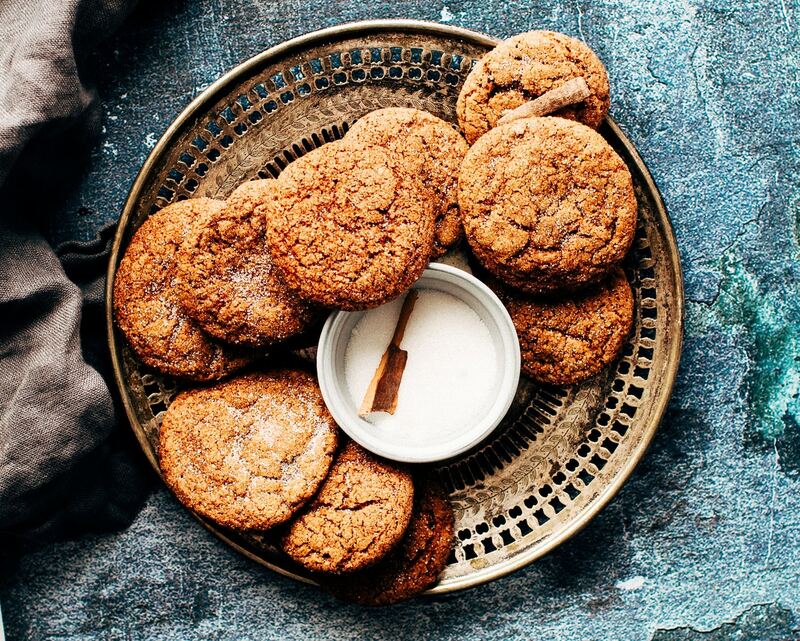 Her mission is to provide personalized integrative health solutions to create sustainable, lifelong change and enable you to live, love, and serve at your fullest health potential. 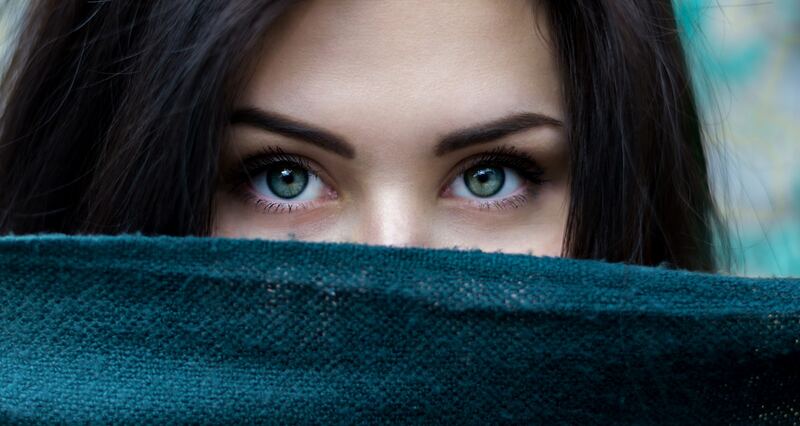 What Are We Really Allergic To?